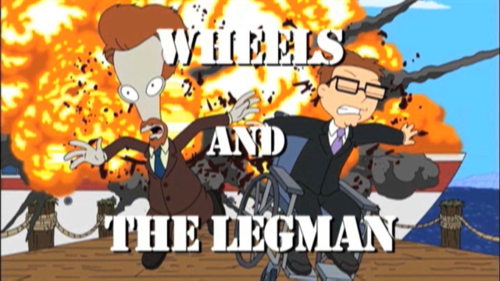 The TV Ratings Guide April Fools Fox Orders Animated Procedural "Wheels and the Legman"
Fox Orders Animated Procedural "Wheels and the Legman"
Fox has given a series order to the hour-long animated procedural series Wheels and the Legman. The series, a "grittier, darker" spinoff of American Dad!, will premiere on the network this fall. 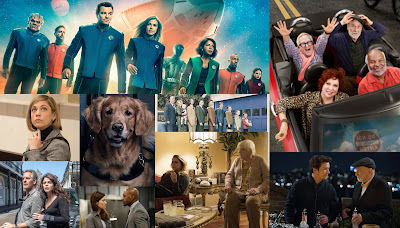 The series, which will star AD's Seth MacFarlane and Scott Grimes, is seen as a replacement to The Orville, which also stars MacFarlane and Grimes. 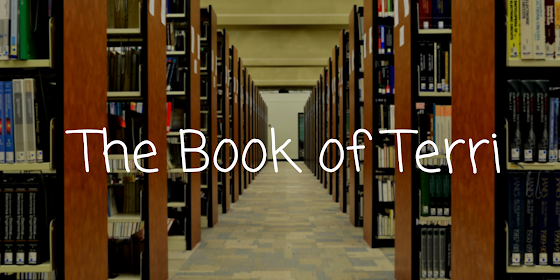 The series has received an immediate 30-episode pickup, which will air over two seasons. It is also rumored that the series will debut on Fox, air three episodes over two weeks, and then move to TNT, those these rumors are unconfirmed and appear to be false. In related news, CBS has ordered another animated procedural, titled "Skids and the Walking Guy," to series. That series is expected to debut this fall as well, and will feature a virtually-identical plot. The ensuing rivalry between the shows is expected to be similar the 1964-66 rivalry between The Munsters and The Addams Family. What do you think of this fake news?